Essenz Oil is a portable vaporizer for marijuana resins and bho extractions. 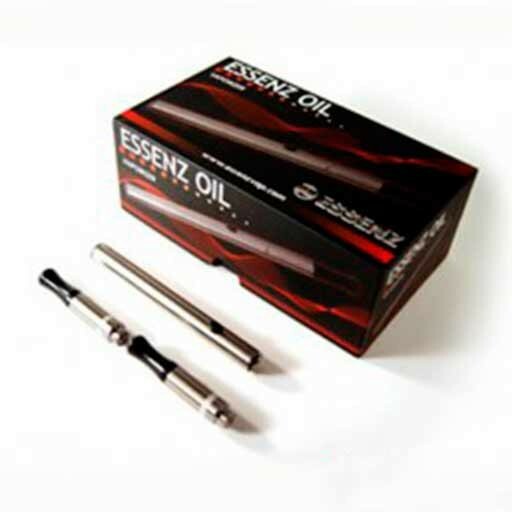 Essenz Oil helps users to consume their best resin extractions in a discreet way. Charge your device for 2 hours , the charge will be concluded when the USB charger LED turns green. Separate nozzle heating chamber . Keep the heating chamber of herbs. Use the spatula for this purpose (be careful not to exceed the maximum amount of the heating chamber ) . Lock / Unlock : Press the battery button 5 times within 2 seconds to lock / unlock the battery . With the steamer ready to use, hold the power button for two seconds to produce the ceramic heating chamber , holding the button down , inhale gently . ( enjoy the experience ) . To care for the duration of the product, disable temporarily deactivate the atomizer after 8 seconds of continuous atomization. If the light flashes 8 times means the battery is low. Charge the battery for about 2 hours. The LED display when the battery is charging and when it is finished . Through USB charger : Connect directly to any USB port. By wall adapter : Works together with the USB charger. By car charger : Works with the USB charger ( car adapter not included). Helping a cleaning tool ( brush ), clean carefully ( using a little alcohol ) rinsing the walls. It is important not to touch the bottom. Use cotton swabs and clean the inside of the rubber grommet . Clean the nozzle with a damp paper towel . For proper operation it is recommended not to exceed the carrying capacity of the ceramic chamber . This will ensure proper airflow. Remember to hold down the power button for at least two seconds before inhaling , resistance to change . Wait three seconds before reactivating the device between uses. In case that no steam is formed, using the spatula to place carefully herbs into the chamber . 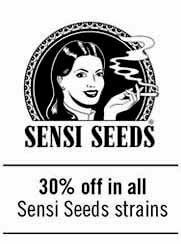 For optimum performance , crumble the herbs by hand or nediante a grinder . 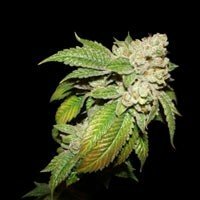 Be sure to remove all stems and / or seeds before placing the herbs in the ceramic chamber . 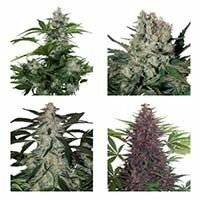 Do not fill the chamber with stems , seeds and liquid . 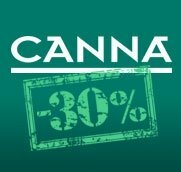 Doing so can damage the vaporizer and void the warranty . Do not touch the inside of the heating chamber for at least 1 minute after use , it may cause burns . Do not drop the vaporizer. Do not expose your spray water or any other liquid.